The W Retreat and Spa is on Fesdu Island where you are guaranteed to be blown away by 15 Below the only underground night club in the Maldives. It’s a completely different vibe from the lapping ocean and sun kissed beaches a few metres above. You can rock the night away with cocktail hand in hand with expansive and comfortable surroundings. One of the most notable aspects of this venue is the broad cocktail menu, including 90 varieties of vodka. 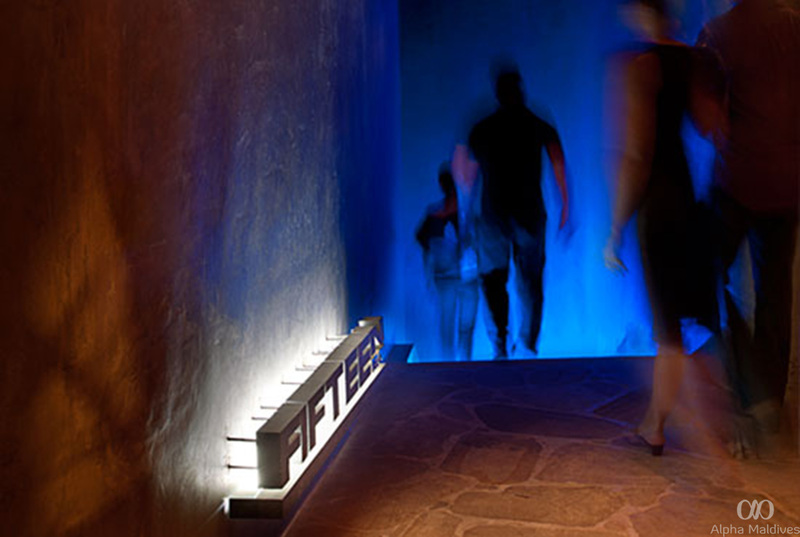 15 Below’s current resident DJ Erica Rhone will ensure you are well entertained. For night time action, come to this pulsating venue – enjoy the casual dress code and electric setting with world class DJs trained to entertain and lead you on an exhilarating evening to remember. 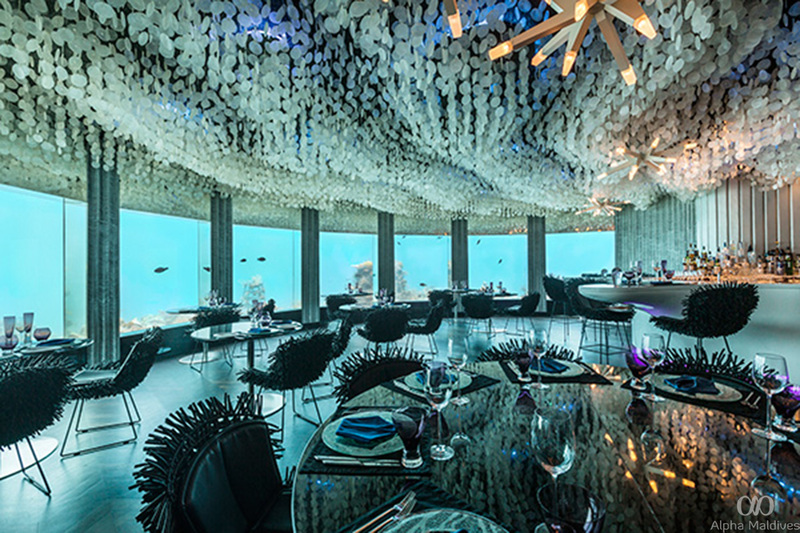 Subsix at Niyama in the Maldives is the world’s first underwater nightclub. It’s situated at the Per Aquum resort and is fast becoming one of the island’s most popular destinations. The oval bank of windows provide a majestic feast for the eyes as you indulge in a close up view of sea life. Top equipment and DJs bring an eclectic range of music from across the world, creating a unique undersea nightclub experience. Against a magnificent backdrop, Niyama offers style and luxury to the most discerning of holiday makers. Whether you stay at the resort of fly in for the evening, the experience in such a unique part of the world will remain with you for a lifetime. Kurumba is a multi-award winning resort in the Maldives and one of its most popular features revolves around the night time entertainment. 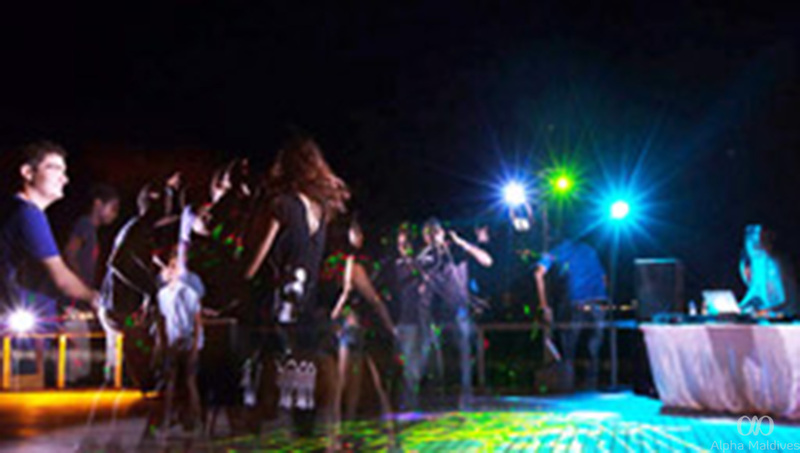 The night scene at Kurumba is varied, with different bands each evening. Blues, jazz and sunset performances by varying DJs bring music, from locals and professionals alike, to its sandy shores. The options are varied and casual. It’s an opportunity to dance barefoot on the beach, meet people and forge lasting friendships. 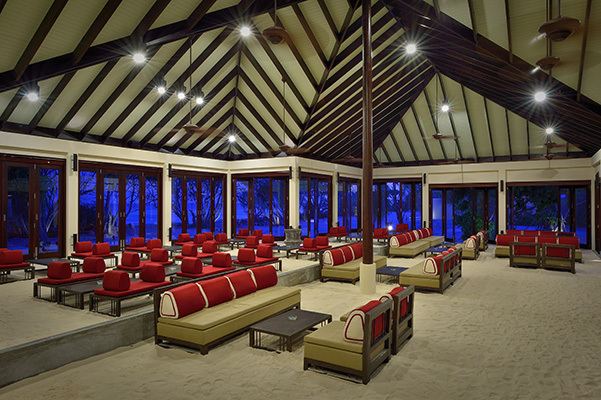 Popular and plentiful is the Kurumba’s nightlife. It’s absolutely worth a visit. 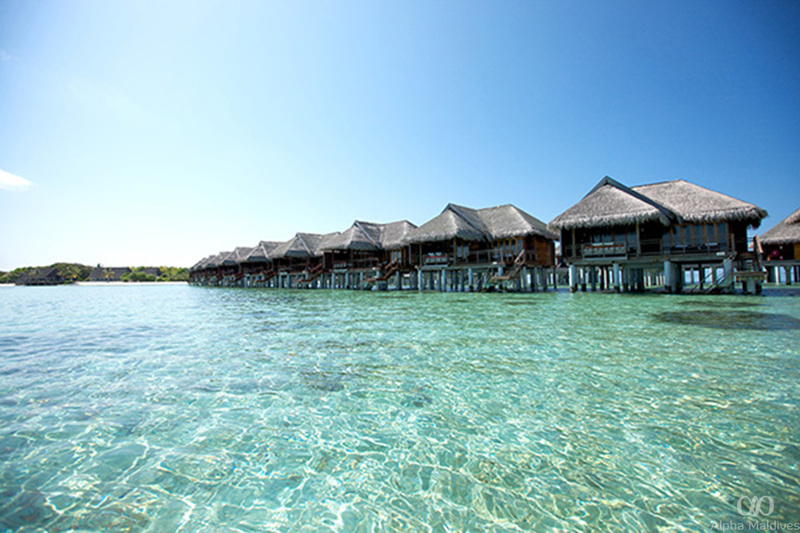 Atmosphere Kanifushi is a Maldives resort situated on a spectacular 2km long lagoon. Poolside DJs will entertain you on sultry evenings, while you enjoy making musical memories under a blanket of magnificent stars. This is low key and mesmerising – no flashing lights apart from the odd shooting star – just enough to relax you before heading to bed.